SPECIAL DEAL - Usually 4.99, today just 3.99 - Save £1! 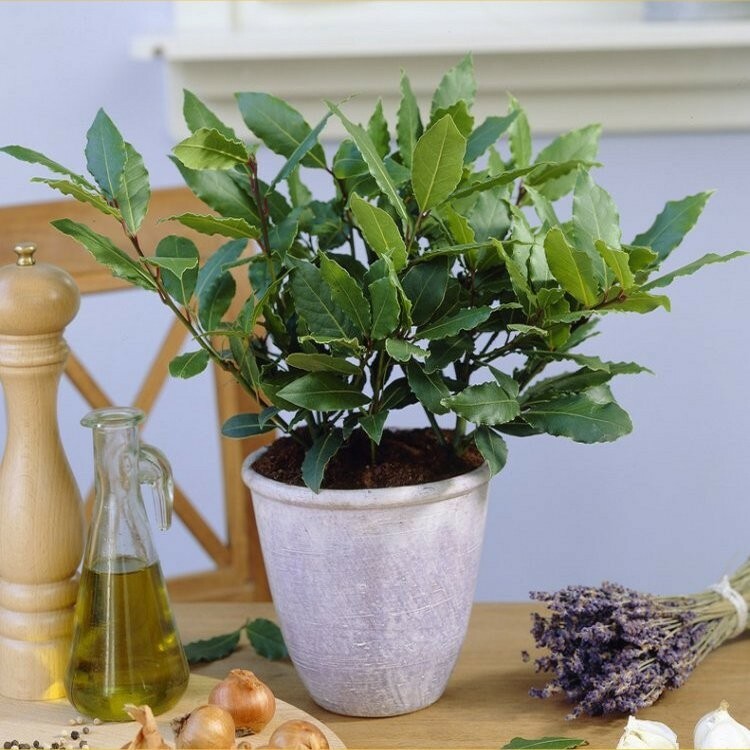 Lustrous, aromatic, dark green leaves clothe this handsome slow-growing, evergreen shrub. This bay is perfect for the kitchen window where the leaves can be picked fresh and used for flavouring stocks and sauces. The leaves can also be dried for bouquet garni. These young plants are ideal to grow on your self in to topiary shapes and pyramids in the garden, or simply keep on the kitchen windowsill. Supplied in an approx 1 litre pot.